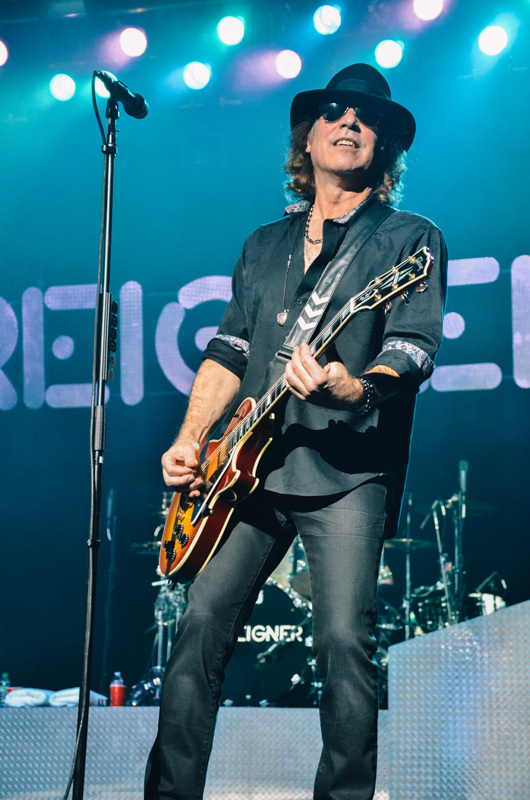 Legendary rockers Foreigner brought nostalgia to the Majestic Theatre in San Antonio last week, taking those in attendance back to 1977. 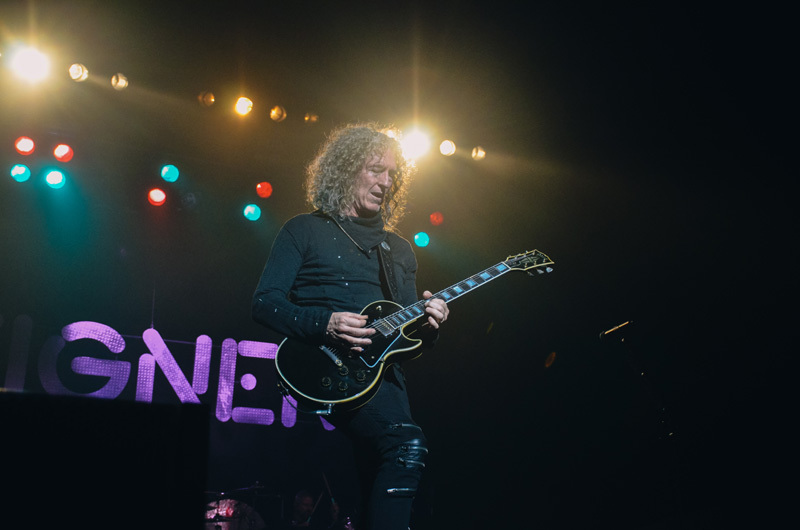 Currently on the road for their official 40th anniversary tour, the highly successful NYC-bred rock band have been bringing all of their greatest hits to cities like Tulsa, Montgomery, and Ashville. 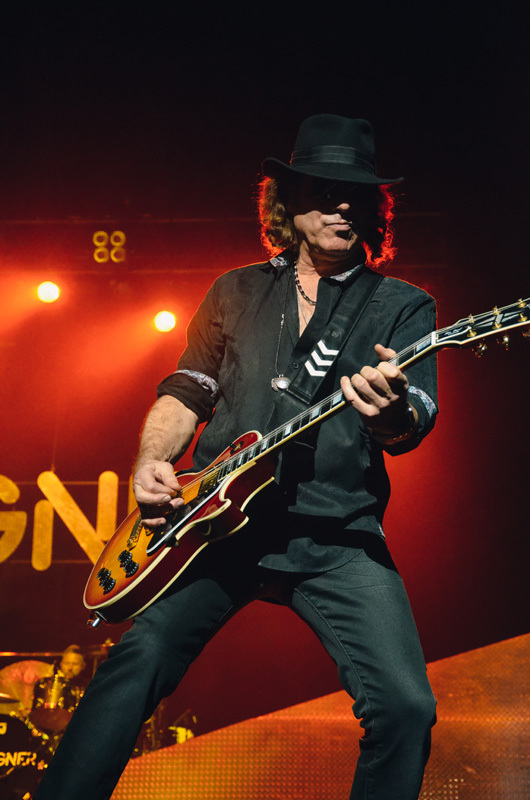 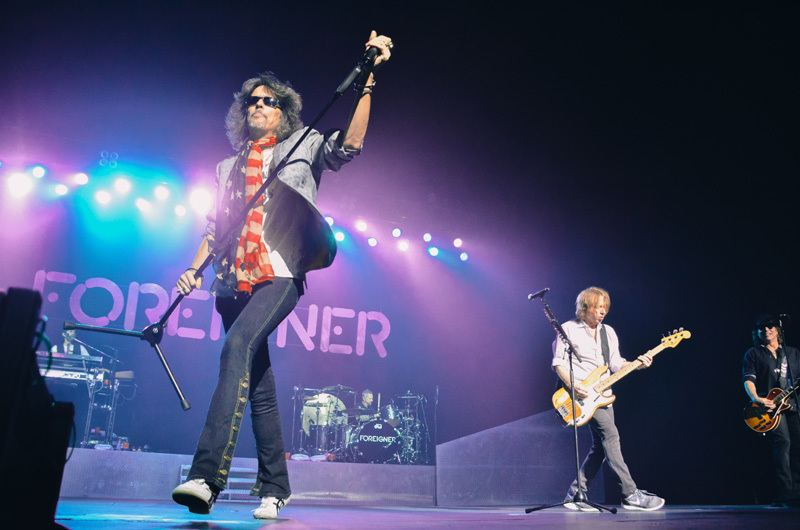 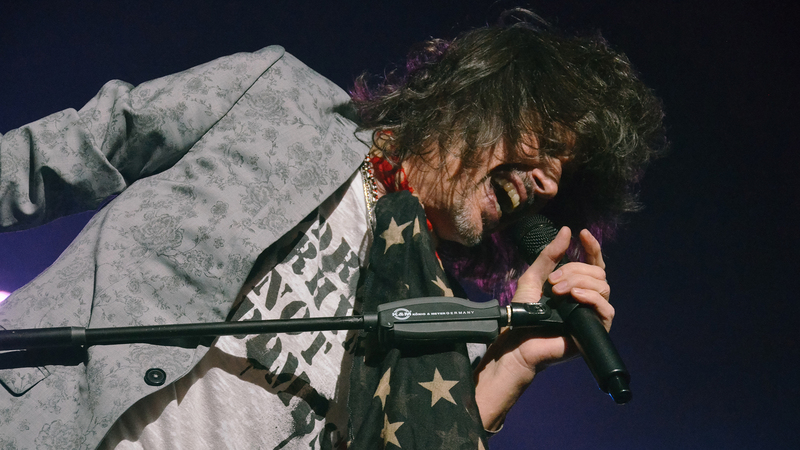 The San Antonio show was a party like no other, as frontman Kelly Hansen belted out classic hits like “Juke Box Hero” and “Feels Like The First Time”. 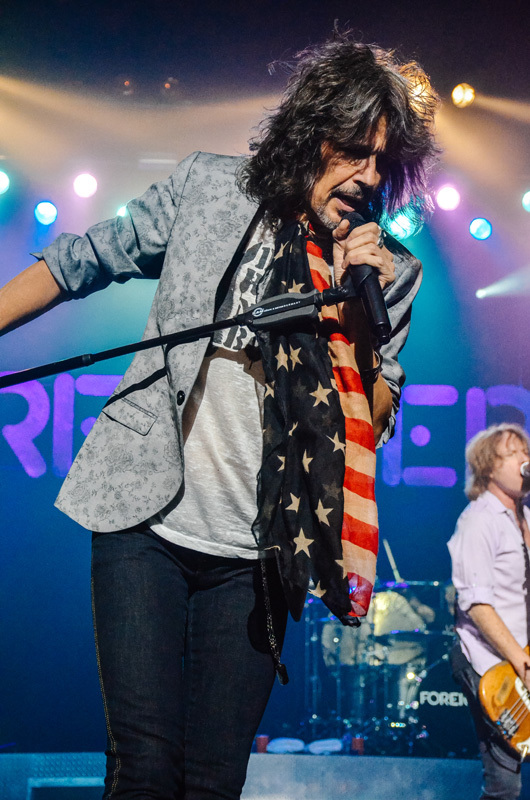 One of the most special moments of the night was when the band had a high school choir join them onstage for a special rendition of “I Want To Know What Love Is”—a tradition they started a few years back. 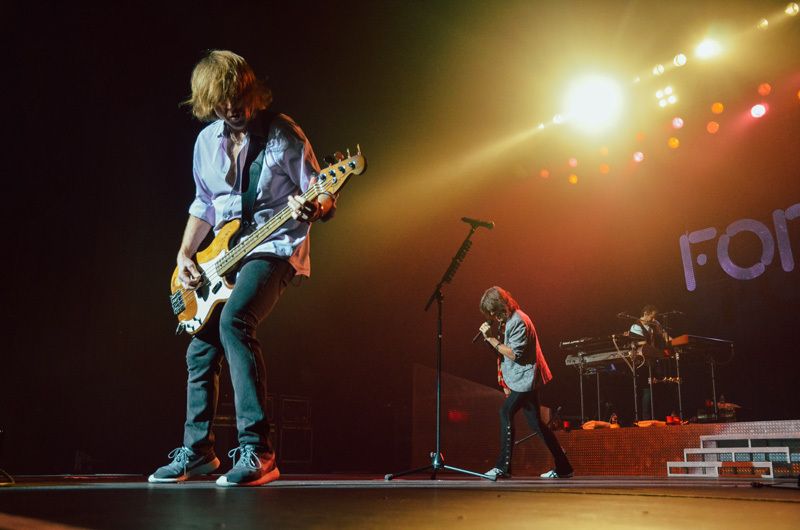 Didn’t make it out to the show? 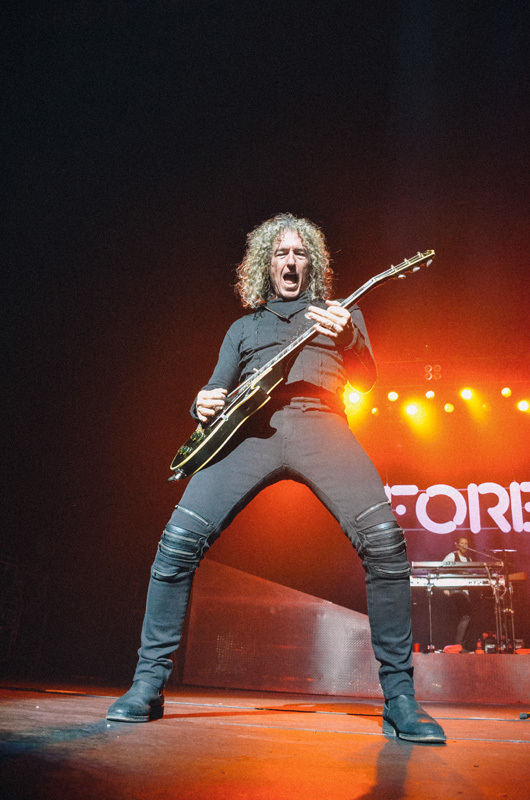 Luckily, we were there to capture the action so you can live vicariously through our photos below. 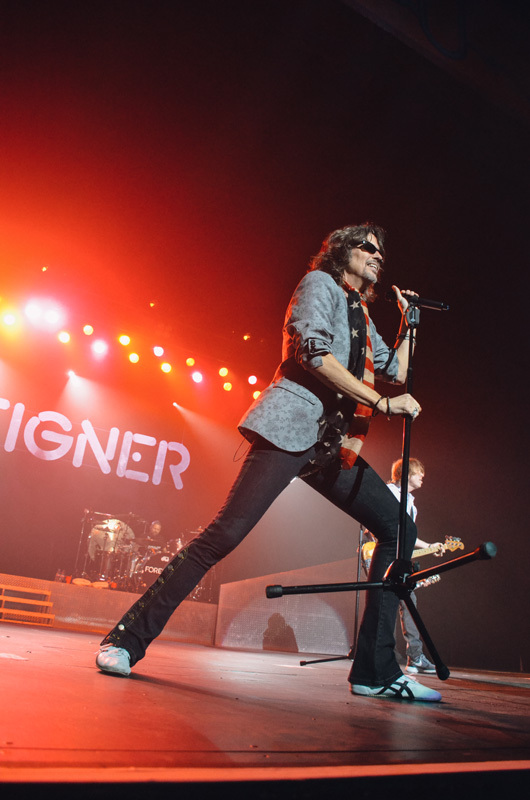 Don’t forget to track Foreigner on Bandsintown, so you don’t miss out on this epic tour!